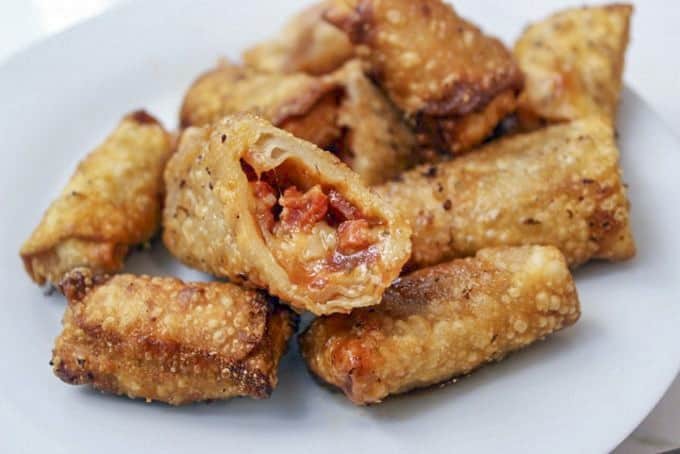 Pepperoni Pizza Egg Rolls are the perfect party appetizer or after school treat your family and friends will love and they take just a few minutes to prepare. 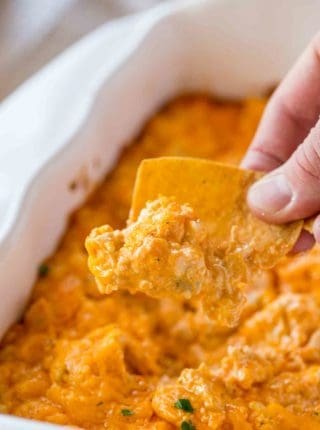 We love party foods here and some of the most popular ones are takes on classic take out recipes including Buffalo Chicken Dip, Cheesy Beef Rotel Dip and Ultimate Bean Dip. 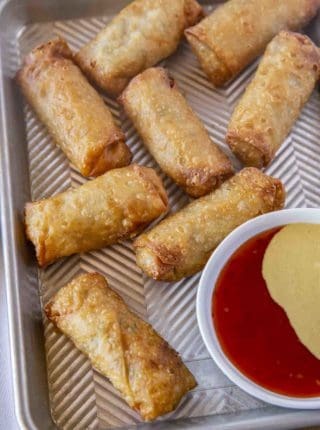 Party foods are a great easy way to have fun with your recipes and Egg Rolls can be a great handheld party food option. Of course we have the classic options of Egg Rolls and Spring Rolls on the site along with Potstickers and Crab Rangoon if you are looking for a traditional Dim Sum recipe. 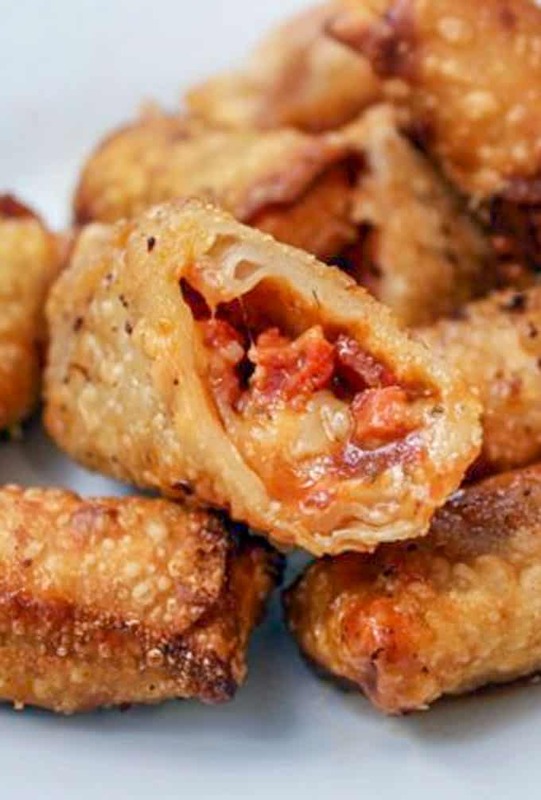 These Pizza Egg Rolls are more like Totino’s Pizza Bites! This isn’t the first time we’ve done fun egg roll recipes on the site. We also have Philly Cheesesteak Egg Rolls, Korean Ground Beef Egg Rolls, and Cheesecake Factory Tex Mex Egg Rolls (Copycat) and they’re all really popular recipes on the site (especially the Philly Egg Rolls!). The best thing about this recipe? It takes no time at all. We like to prep these pizza egg rolls when we buy wrappers in bulk. Here is how it usually goes for us. We do a major shopping trip to a local Asian grocery store. I buy a giant box of egg roll wrappers. I spend 2 hours making all my favorite fillings and filling them while catching up on my DVR. Then I usually have about half a box of wrappers left over. This is where it gets to be fun. You open your fridge and you begin to come up with ideas. Where do you think the Korean Ground Beef Egg Rolls came from? And let me tell you, now I cook it just for the egg rolls we love them so much. So the idea is, you can make these quickly, you can freeze them ahead and you can fry or bake them off when you’d like to enjoy them in the future. Add Filling to the Egg Roll in a straight line, leaving an inch all around the filling. Fold in the sides of the wrapper and roll closed. Water on the lining will create a seal. Avoid air bubbles in your egg rolls as they will cause egg rolls to burst. Freeze in a single layer on your baking sheet. Place in an airtight ziplock or other container and keep frozen until ready to fry or bake. 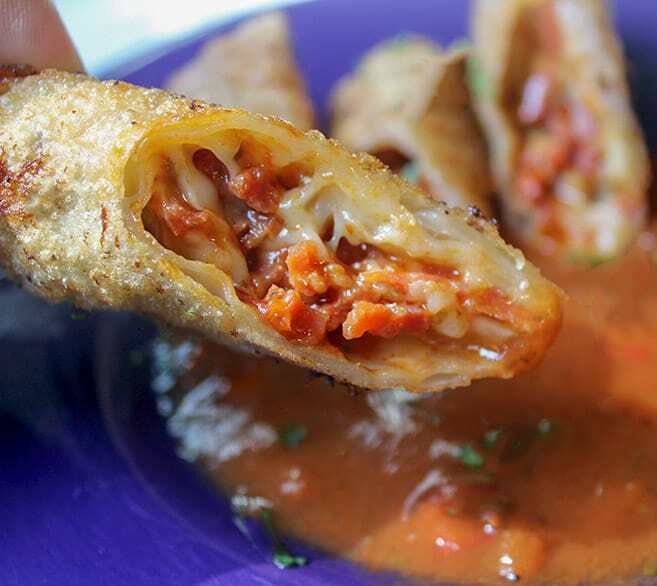 We love dipping these Pepperoni Pizza Egg Rolls in Easy Pizza Sauce or Quick and Easy Marinara Sauce or Homemade Ranch Dressing. Combo Pizza Egg Rolls: Chopped Pepperoni, bell peppers, onions, olives, mozzarella, marinara, Italian seasoning, cooked sausage. 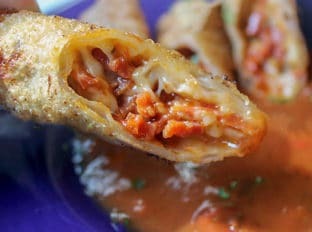 Taco Egg Rolls: Cooked Taco meat (cook in larger crumbles), salsa, cubed cheddar – optional olives, corn, black beans. Breakfast Egg Rolls: Barely cooked scrambled eggs, shredded cheddar, bacon or sausage with any other mix-ins you’d like. Dessert Cheesecake Egg Rolls: 1 package cream cheese, 1 tablespoon vanilla, 1/2 cup sugar mixed well topped with pie filling frozen at least 45 minutes before frying. Bacon Cheeseburger Egg Rolls: Use my Bacon Cheeseburger Sloppy Joes as a filling. 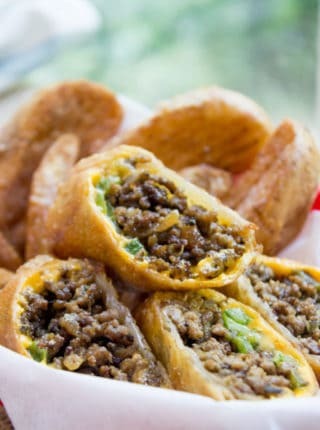 Sloppy Joe Egg Roll: Use my classic Ultimate Sloppy Joes as a filling and add cubes of cheddar with it. Spinach Artichoke Egg Rolls: Use this Ultimate Spinach Artichoke Dip recipe but add it in cold so it holds it’s shape better. Crispy, crunchy, chewy, melty pepperoni rolls, just like the ones you grew up with! Mix together the mozzarella cheese, pepperoni, marinara sauce, crushed red pepper and Italian seasoning in a medium sized bowl. Put about two tablespoons of filling into the middle of each egg roll wrapper, then brush the edges of the egg roll with water, fold in the sides and roll closed. 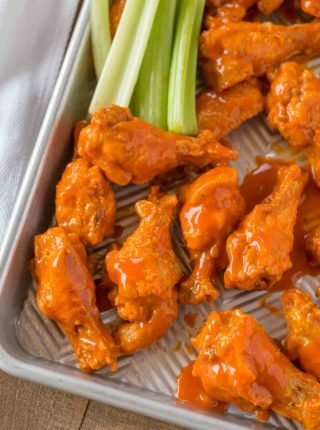 Add 3 inches of vegetable oil to a dutch oven and heat to 375 degrees with a thermometer and fry the egg rolls for 1-2 minutes or until golden brown. These are JUST what I was looking for! I have a dinner party this weekend and was looking for a fun pizza appetizer…definitely trying! I’m so glad you enjoyed them, Sommer! Love this! So delicious and is great as a snack for my girls or as a game day appetizers. These cheesy egg rolls were such a fun twist on the classic – our family loved it! Yes, I love to multi-task! Do you have baking instructions for the egg rolls? They won’t be as crispy in the oven but if you spray or brush them with oil before baking, they should still get some crisp. I would suggest 400 degrees and they would probably need 10-15 minutes or until golden brown. I’d love to know how they turn out. I’ve not tried it because they won’t be as crispy in the oven but if you spray or brush them with oil before baking, they should still get some crisp. I would suggest 400 degrees and they would probably need 10-15 minutes or until golden brown. I’d love to know how they turn out. My husband loves to have the actual Totinos in the freezer so he can take them out to snack on whenever he wants. Would I be able to cook a bunch of these and then freeze them for him to take out and reheat? I haven’t tried it before but I would think it would be ok. I would suggest reheating them in a toaster oven to help get them to stay crispy. If you decide to try, I’d love to know how it turns out. I just bought won ton wrappers at Target, $2.59 each package with a $2 OFF sticker. so I was looking for projects. And I grew up eating the Paulucci version of the Chun King spring roll. He was the original maker of the pizza roll as well, which is now sold as Totino’s pizza roll snacks. Often at parties in the late 60s my parents & friends would make both kinds. I have some salami and cheese given to me for Xmas, so like the boggart said, “here we go!”. That’s such a great deal! Enjoy! These look amazing! I am having some friends over this weekend and I think I will make these for them. Yes, I definitely want one of those! Crispy and pizza sounds delicious! Ok, now this looks easy enough that I can even make them!And YUM! I bet not a single kiddo would complain either! These look amazing!!! My whole family would like these. My husband loves pepperonis! I know he would love this! Get those in me belly! NOM NOM NOM – I want! Haha I just had a picture of cookie monster pop up in my head. Can you tell I am a mom of a toddler? I pinned this immediately! I seriously want to recreate it!!! These look like something fun to make – and to eat. I’ll have to show these to my hubs. Seems like something he would really be interested in. Oh wow, I’m suddenly hungry! I will definitely try this. I’ve got a picky eater in my family and pizza is one of the few foods we don’t have to fight about. I’m positive she would love these and they might help us branch out a little. These pizza rolls look awesome! They are not only good for the family, they would make great party snacks. I was just thinking the same thing! They would be a huge success at a party! Wow! They look marvelous! I would love to try some! I love pizza rolls! These sound so tasty. What a perfect treat or party snack. These look so tasty! My girls usually go for those nasty pizza rolls in a box. This would be a much better option! I was ashamed enough of myself not to put the ranch sauce in the picture! haha. Oooh I would do green onion, mushrooms and onion, browned in some butter. Cool, mix with cheese, a nice garlicky red sauce and wrap it all up. ok, now I need some of that! Wow. That sounds so good. I would end up eating the whole batch all by myself. Luckily I was not alone in the room or I may have! That looks so yummy and easy to make. I’m always worried though about frying – I’m always afraid I’ll under cook whatever is inside. Wow! These would be a HUGE hit at my house. My kids would LOVE these. I will have to try to make these. oohoooo the crispiness! We’re making pizza rolls for dinner this week, but now I want them to be CRISPY! These look delish. Love how you totally stole the kiddo’s cheese sticks. When are you moving over here by me? Miss your face! I live ten minutes away! Hahaha. And yes all other mozzarella. Was either fresh or light and I needed the good full of fat stuff! Oh, that is just fantastic! I’ve got to make these this weekend. This is such a great weekend treat! Those look fantastic. They’d be gone in a minute at my house! I can’t wait to try these. Those would be a HUGE hit with my kids, they love stuff like this. Yeah my oldest took ownership of them after the first bite, haha.